Long before makeup brands and wellness products flooded the market, there were all-natural, chemical free, non-bottled home remedies that people used to solve skin and health related problems. 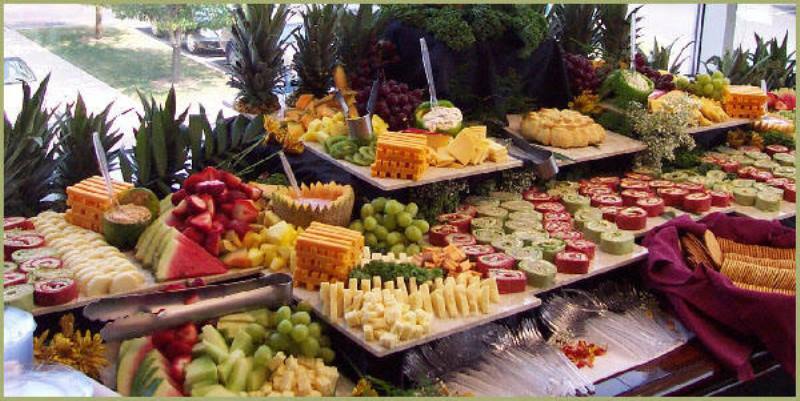 A lot of the ingredients found in natural, in their raw state are rich in nutrients and ingredients, which are super beneficial for your skin and you health. 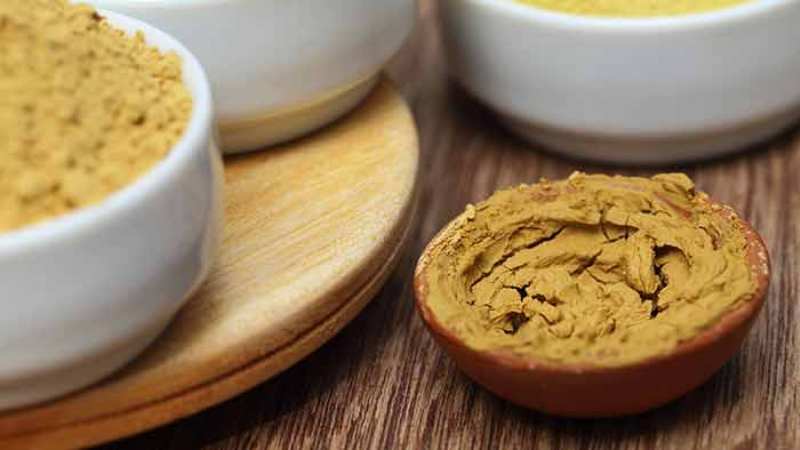 Of these, multani mitti, or fuller’s earth is one of the most sought after and effective remedies for any face/skin/hair related problems, which is probably why it has been used since a thousand years BC. Here is some more intel on what it is, and what are the benefits of multani mitti. Multani mitti owes its name to the region in Pakistan that goes by the name of Multan, from where this magical clay-like substance is said to have originated. Multani mitti, is in fact a type of clay that is made from decomposing residual volcanic ash, which renders it with a lot of minerals, making it a one of the most nutritious ingredients for taking care of your face, your skin, your hair and your overall health. It is also known as Fuller’s earth, and is basically one of the best things known to man in terms of natural beauty and well products. Here are some of the benefits of multani mitti. Suggested read: Want Younger Looking Skin? Let These Home Remedies Help You! It is an undeniable truth that multani mitti has amazing benefits when you apply to your face, in the form of a mask. Here are some of the ways in which it is beneficial. Multani mitti is an excellent exfoliating agent. The coarse nature of the product helps in removing the dead skin cells from your face, without scrubbing your face like most other harsh chemicals and cosmetic products do. Making a simple, natural scrub with multani mitti and rose water or milk and applying to your face for a week or so will show visible difference in the brightness and energy in your face. 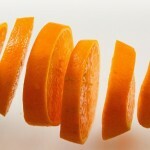 If you have naturally oily skin, then it is likely that you are prone to acne, pimples and skin blemishes. 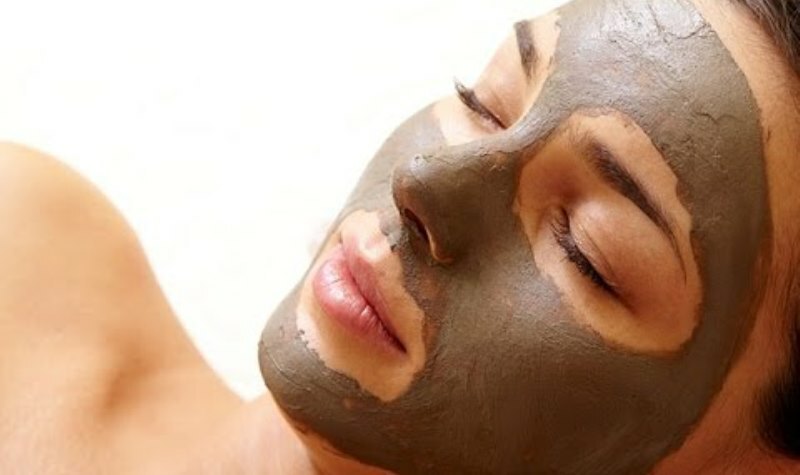 Multani mitti is effective not only in preventing these blemishes from appearing, but it also acts as a remedy, should they appear on your face. However, despite soaking up the oiliness from your face, multani mitti doesn’t rob your facial skin of the essential oils required to keep your skin hydrated, making it the ideal remedy for oiliness and acne. Black heads and even white heads are a very common problem that has to be addressed without putting your skin under too much stress. 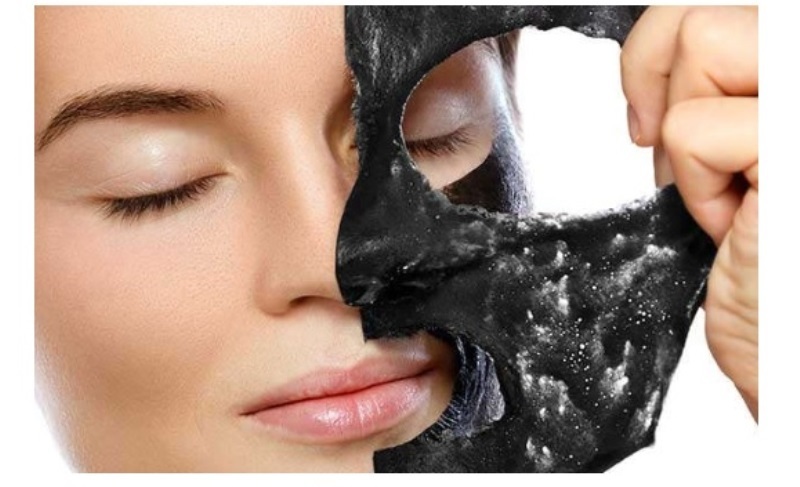 Even though activated charcoal masks are the rage right now, they pull your skin and make it loose. When you scrub your face with multani mitti, you not only remove most of the black and white heads with immediate effect, but also add moisture and minerals to your skin, while removing dirt and grime at the same times. 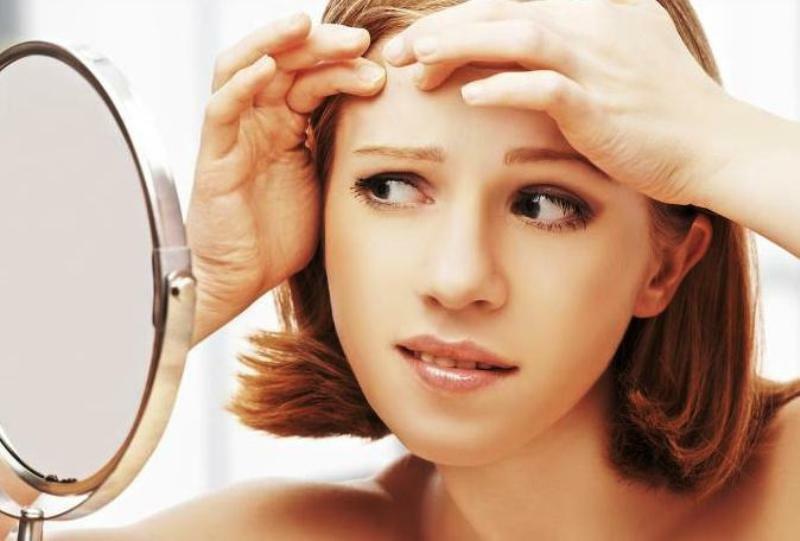 Sometimes, open pores can be a source of a lot of problems, including excess sweating, odour and acne. Multani mitti helps to close up the pores on your face, to give you a fresh supple look at all times during the day. 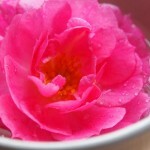 It also helps in absorbing the sweat, making your face look and feel infinitely fresher. Sometimes the harsh chemicals in makeup and other drug-store products can cause irritation, swelling, redness and eruptions on your face, that burn, itch and are a pain in general. Multani mitti can act as a soothing mask for your face in such cases, as the natural minerals from the clay helps reduce swelling and irritation and gives your skin the much needed relief. When you are going out, and you see a nasty pimple on your face that you need to get rid of immediately, then a paste made of multani mitti and a handful of neem leaves can work like magic to remove the pimple, without leaving a scar. 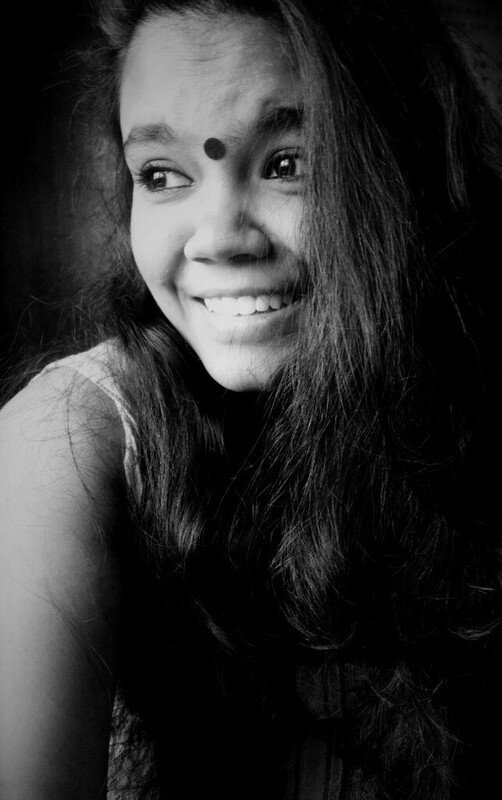 Because of pollution, stress and other external factors, the tiredness and dullness in your skin becomes evident. To revive the skin on your face and to make it look alive and bright, you can use face masks with multani mitti as the primary ingredient. The Minerals in the clay help in tightening your skin, and rejuvenating it by removing all the excess oils, dirt, and fine lines, and making your skin looks brighter and more youthful. A pack of multani mitti and rosewater on your face can act as a tightening mask, and anti-ageing mask, when you want to make your skin taut and youthful again. 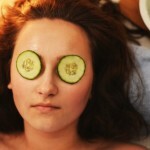 The drying process acts as a tightening exercise for your skin, making it look youthful and wrinkle-free. The effects are much more natural and long-lasting than cosmetic anti-ageing solutions. 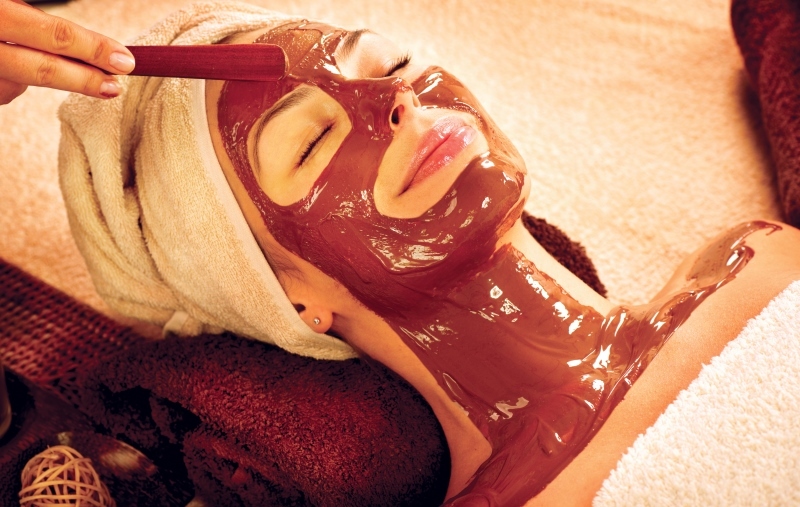 Massaging multani mitti on your face can act as a toner for your muscles. Your muscles tighten up without cramping, and they make your skin healthier, more structures and less flabby. 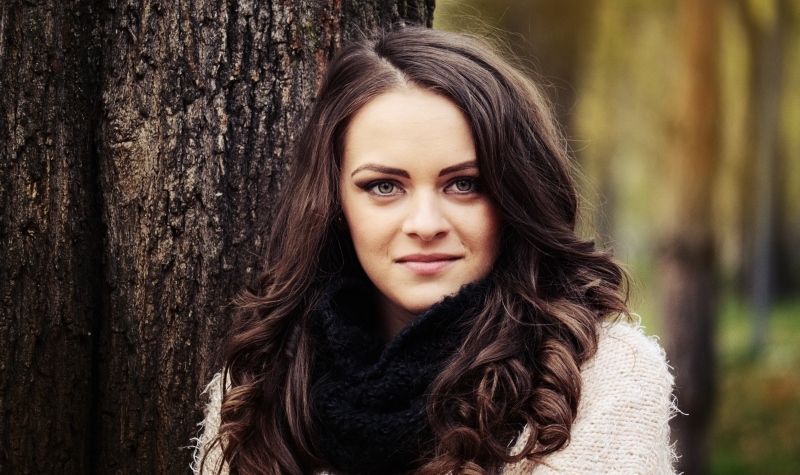 If your face is tones properly, you can look fresh, bright and youthful without resorting to chemical and cosmetic solutions. Believe it or not, multani mitti is not only good for your face, but for your entire body. It has internal health benefits, and is a great natural ingredient for your hair and your skin, when you want an all-round wellness routine. Here are some of the benefits of multani mitti for your skin and your health. 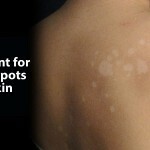 Scar marks can stay for several years. If you have been trying to remove them, and they have refused to fade at all, then multani mitti is the magical ingredient you need for them to fade. A pack made of a couple of tablespoons of multani mitti, the pulp of one carrot and a teaspoon of olive oil, when applied to scars and other marks on your skin, can work wonders in helping them fade in a matter of weeks. As mentioned before, multani mitti does have soothing properties. Harsh weather conditions or exposure to harsh chemical substances or allergens can leave your skin feeling irritated and itchy and swollen. Multani mitti is a natural antiseptic that can sooth your skin, and help reduce the redness and irritation because of its anti-inflammatory properties. Tanning can be a problem in hot, tropical countries, where your skin feels like it is burning because of the heat, and is left discoloured and red, instead of a nice even tan that people would usually expect. A pack made of equal parts multani mitti and curd would work wonders on evening out your skin tone and reducing the tanned effect on your skin. A pack made of all natural ingredients like turmeric, neem leaf (dried and ground up), sandalwood powder, essential oils, curd or milk, rosewater and of course, multani mitti, would effective make chemical soaps obsolete because of how effective it is as a body wash. It makes your skin feel amazing, and smells like a dream. Multani mitti is widely used because of how well it is able to absorb heat. 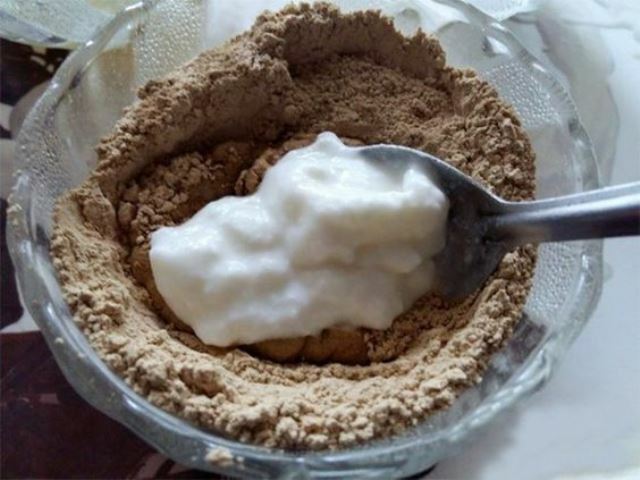 if you are trying to combat the summer months without sitting in the AC or taking 35 baths a day, you can make a pack of multani mitti and water, and apply it to the major heat point in your body, like your face, the soles of your feet, your hands and your neck, to wake up feeling cool, refreshed and relaxed. Some parts of your body look tired, dull and feel exhausted if blood doesn’t reach those places properly. Multani mitti helps regulate blood flow to these areas, such as your face, your feet and your scalp, to promote a healthier functioning of the body and its systems, so that you don’t get fatigued because of lack of the same. Tanning, extreme temperatures, external elements and other natural or artificial causes can result in discolouration and uneven complexion in places like the neck, elbows, knees, ankles, soles of the feet, ears, etc. A pack of multani mitti and curd can help even out your skin tone, so that you look like your beautiful gorgeous self completely, and not in sad patches. Multani mitti is a naturally occurring, miracle ingredient that is cheap and easily available. It is an ingredient that should be used extensively to take care of your face, your skin and your health, so that your body has agency to feel refreshed, and energized. Find out all the numerous benefits of multani mitti and how it can make your face and skin healthier when mixed with natural ingredients & simple DIY packs!